Borrowing money to invest is called ‘gearing’. If you have borrowed to invest and your making a loss, you are negatively geared. If you are making a profit you are positively geared. Either way, gearing will still cost you money. Negative gearing is when you borrow money to invest and the income from the investment is less than the expenses. Basically this means you are making a loss. 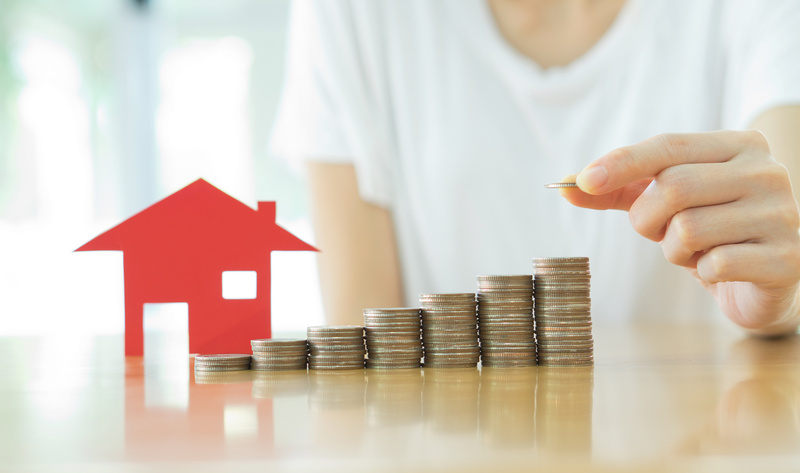 Property investment is a common example of negative gearing, when rental income is less than interest and other expenses incurred in owning the property (you can find a list of deductible expenses here). If you borrow money to invest in shares your investment will be negatively geared if the dividends from the shares are less than the interest on the loan. An investment loss will reduce your taxable income which will reduce the amount of tax you pay. Keep in mind that a loss on your investment will cost you money and you will need another source of income to fund the extra expenses. While there are tax benefits to negative gearing, you need to consider the loss in after tax income. The following is an example of the defference between buying an investment property that is negatively geared and a property that is positively geared. Comparing negatively and positively geared properties. Mark and David are brothers and both earn around $80,000 per year. They are both thinking about investing in a property worth $400,000. The rental income will be $500 a week. Interest on the loan will be 6% pa, payable on an interest-only basis and additional property expenses are estimated at $5000 a year. Mark will need to borrow the $400,000 needed to purchase his investment property as he has no savings. Interest on the loan is $2000 a month. David has saved some money so he only needs to borrow $100,000 for his investment property. David’s interest on the loan is $500 a month. Note: This example does not take into account, increases in rental income, inflation, changes to interest rates or income tax rates over time. David is positively geared so his income is higher than Mark’s. If David had left his money in savings earning interest, his after tax income would be similar, however a saving account has no potential for capital growth. Mark is negatively geared as he has less money in his pocket. So he will have to cover some of his investment expenses from his employment income. He is hoping a future capital gain will recoup his short-term income losses. While negative gearing is a popular tax minimization strategy, remember you only reduce your tax if you reduce your income. Choosing a positively geared investment will increase your income and increase your overall return on investment.